Due to climate change, these six species of butterflies might disappear by 2050, and their loss would see a severe impact upon our own health. They might seem like innocent, unassuming creatures that add little to nature other than their beauty, but butterflies are an essential part of the ecosystem. They are often underestimated and their significance is well understated. According to Dr. Tom Oliver of the Centre for Ecology & Hydrology, six very common species will disappear from the United Kingdom due to climate change and droughts. In less than 45 years, our planet and health of the human population might suffer greatly if they’re allowed to vanish from the face of the Earth. In 1995, a drought in the UK would’ve been called an anomaly, a rare occurrence that took everyone by surprise, but it’s now slowly becoming an annual event and a common weather pattern. 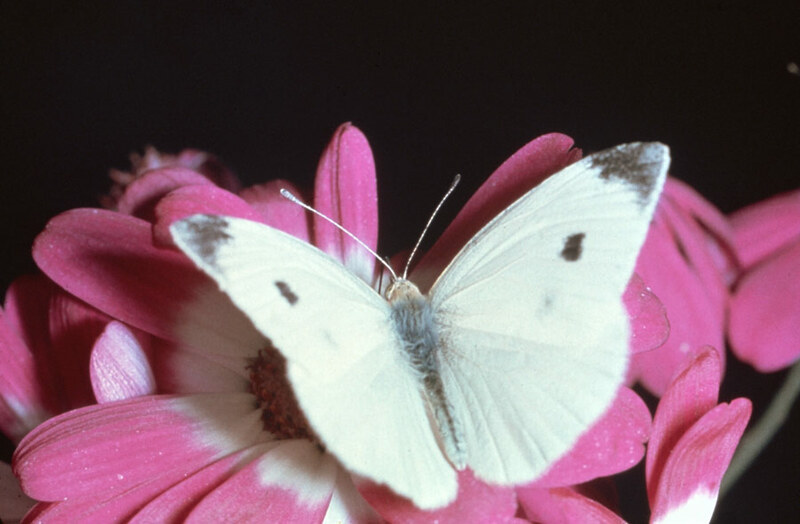 Twenty years ago, several species of butterflies were devastated by the sudden dry conditions of the usually humid lands. Through use of “state of the art climate models”, Oliver and his team managed to predict how many droughts the UK will be facing and how harsh their consequences would fall on butterflies. Dating as far forward as 2050 to 2100, they were able to accurately ascertain that a worrying amount of dry seasons will be coming, so several species now face extinction. Taking account CO2 emissions, it has been estimated that 6 out of the 28 species of butterflies in the UK will be gone by 2050, if no protective measures are taken soon. That would include building proper, better and healthier habits, along with the infamous issue of limiting gas emissions. The latter has many people, companies, non-profit organizations and groups working on it. It’s never enough though. The impactful change will play a big role on the downfall of UK’s ecological state, as the common species perform important functions that most might not be aware of. Butterflies are heavily beneficial for the environment and health of humans. They contribute to decomposing waste, help pollination of crops in wildflowers, control disease vectors and aid with pest control. These are tasks that directly affect the lives of the human population, along with being an excellent indicators of an environment’s health. Those currently at risk and commonly found around the UK are the Ringlet, the Speckled Wood, the Green-veined White, the Large White, the Small White and the Large Skipper. It is more crucial than believed to keep these species from extinction and it may just be an achievable goal if acted upon promptly.